Createspace Independent Publishing Platform, 9781724987570, 570pp. 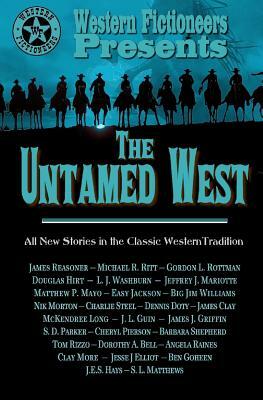 The traditional Western is one of America's most durable and important contributions to the world of literature. For well over a century, the Western has entertained, educated, and moved readers with stirring tales of conflict, honor, and courage and has developed a worldwide following. The Western Fictioneers Library is proud to present some of the finest examples of the genre, many of them out of print and previously unavailable for years. For more information about WF Library books and Western Fictioneers, please visit www.westernfictioneers.com.